On the Beach Restaurant and Bar at Manuia Beach Resort - your Rarotonga Resort - is arguably in one of the best locations on the island. You're literally right on the beach. The comfortable dining furniture set on the sandy floor sets the stage for a true Polynesian experience. Watch the waves on the reef, follow the antics of the local children and fishermen in the lagoon, while you enjoy your complimentary tropical breakfast, or choose from the wider menu available. Lunch can be served at your lounger on the beach, or in the restaurant, whether it is from the light lunch menu or something more substantial, you choose. Cocktail hours are popular with special nights held on occasions complete with local entertainment and live music. For traditional local flavour enjoy our “not to be missed” Sunday BBQ with live string band and our famous 5 course degustation nights including Tuesday Vegetarian and Friday Seafood nights. Both are extremely popular with a special emphasis on use of local ingredients prepared by the islands best chef and owner of OTB – Phillip Nordt. Phillip is the Bailli Delegue for the La Chaîne des Rôtisseurs Cook Islands, organisation and is an outstanding chef originating from Germany but with a long history of owning Restaurants in NZ and more recently running the Cook Islands Hospitality school. Phillip and his team at On the Beach (OTB) Restaurant and Bar are fast becoming famous on the island for their unique menu’s and outstanding use of local fresh ingredients and seafood. Dinner brings a number of options; our Polynesian inspired menu can be served under the Kikau thatched roof of the restaurant, or on your special table by the beach or pool, where you can watch the sun go down and enjoy the night sky. Or why not enjoy a romantic dinner for two in a private setting with a special menu devised for the occasion. Be sure to peruse our lunch and dinner menu as well as our wine and reserve wine lists. Delicious island flavours are sure to tempt your taste buds! 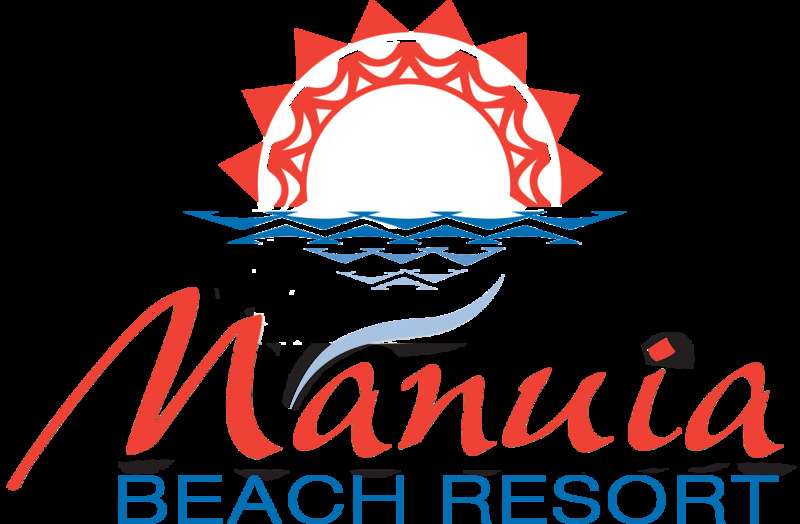 Please click here to find out more about your beachfront Rarotonga accommodation options at Manuia Beach Resort. Click here to visit the On The Beach Restaurant website.